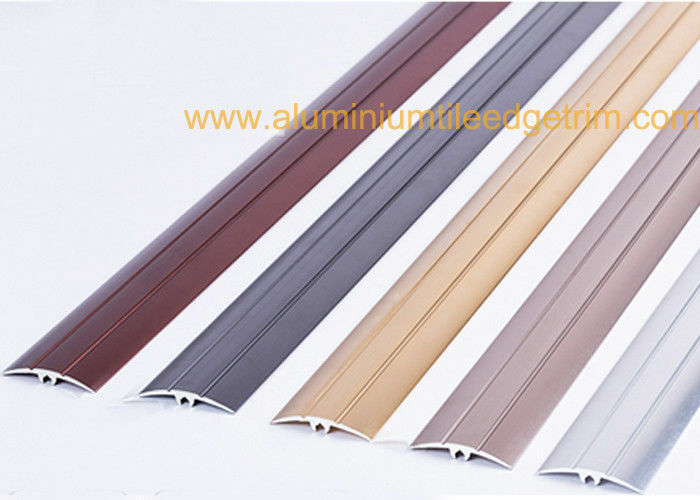 Aluminium Floor trims are widely use in all kinds of floor decoration. This type of aluminium floor trim can be used for floor edge, floor transition, door threshold bar. Floor transition include carpet to laminate floor transition, ceramic tile to carpet transition, ceramict tile to ceramic tile transition, laminate to laminate floor transition. The aluminium transition tile to carpet cover strip joins two adjacent and distinct flooring such as tile flooring and laminate flooring and covers the join between them. The carpet to floor transition cover strip which also compensates slight level differences between two flooring types that are not the same tile flooring to laminate flooring. 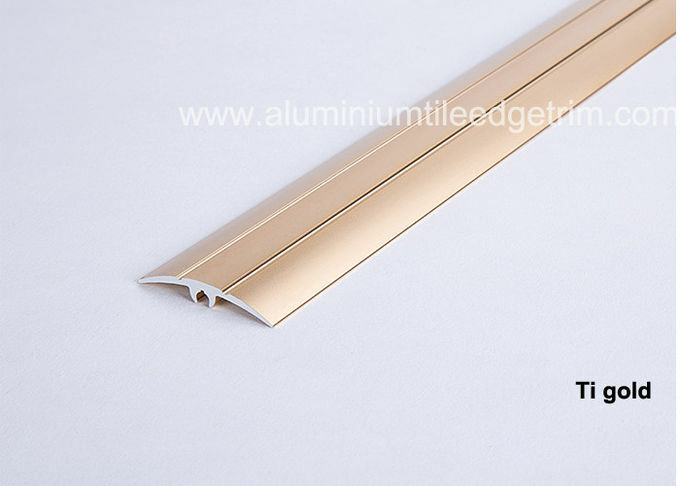 Anodised Aluminium door floor trim is perfect for connecting wooden, laminate, carpet, vinyl or tiled floors that are at same or slightly different levels. 1. These aluminium floor trim allow for an exceptionally esthetic finish of connections between various floor surfaces. They are an ideal solution for connecting fitted carpets with parquet floor or terracota tiles. 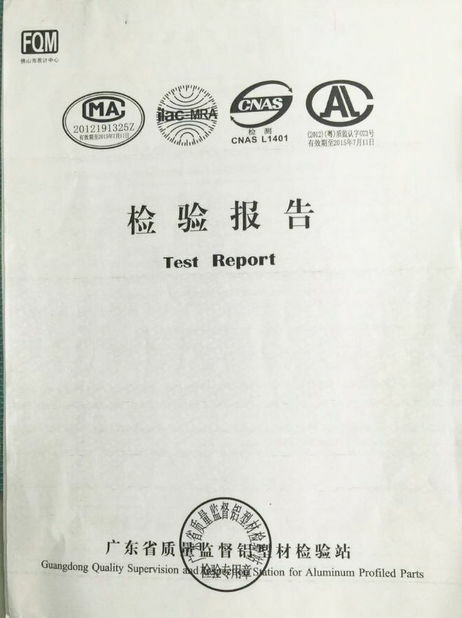 Our is located in Foshan City, China, which is a famous world city of aluminium alloy products and building materials, such as ceramic tile, bathroom products, furniture ect. 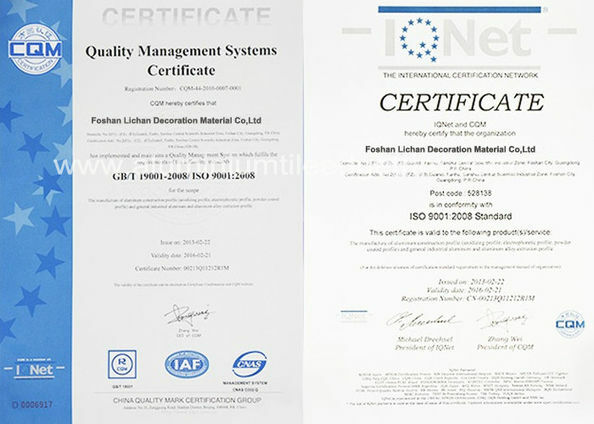 Lichan specialize in manufacturing different aluminium products and commit to supplying high quality products to the world. Our floor trims can be devided into aluminium cover strips, aluminium T shaped floor trims, aluminium right angle fllor trims and so on.